Angela caught another glimpse of her growing waistline in the mirror and smiled. She hadn’t overeaten for sure. (She was even certain she saw the excited “business-around-the-corner” look on her gym instructor’s face when they exchanged greetings in church last Sunday). But serious- it wasn’t gluten this time! Well, she was pregnant for real. P-R-E-G-N-A-N-T – with her twins! After waiting for five full years save some few months – isn’t the Lord faithful! A time when she, in fact, had died within and resurrected many times over… Sincerely, those were the most trying days of her entire life! Thank God the wait was over now. She was twelve full weeks gone already; and apart from an inch or two added to her waist line and hips, which only very prying eyes could pick, she wasn’t even showing at all. 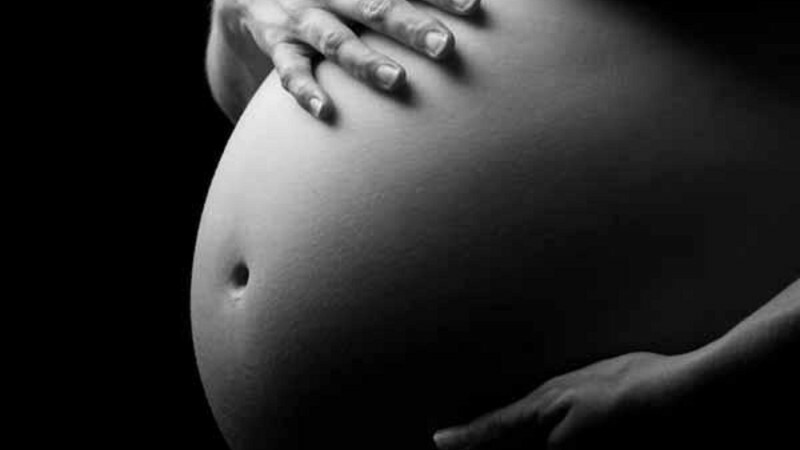 Pregnancy for her came with no single symptom- no morning sickness, no dizzy spells, no breathlessness, no heart burn, no inconsistency- not one single symptom. And if anything, she was even stronger than usual! Jehovah- the Covenant Keeping God. She was dressing up to attend House Fellowship at Deaconess Esther’s residence few streets away; and how she dreaded attending those meetings in her waiting days for the trauma and torture some happenings in such gatherings brought to her already weary soul. Nevertheless, she dared not stop attending for she understood perfectly the purpose of small group meetings and would go any length to ensure every such group she belonged functioned as should. Besides, she was too matured a Christian to quit doing the right things for such wrong and petty reasons: The Captain of her soul doesn’t raise quitters, but overcomers – whom He loves and handsomely rewards eventually. However, she found some of those experiences more fracturing than words could express, but for His grace. And it wasn’t paranoia as might be expected of someone with her condition: some people and her just never seemed to get on so well no matter how hard she tried. Her House Cell leader, Deaconess Esther inclusive. Out of sheer envy of her social and financial status? In all honesty, she couldn’t tell. How she used to cry secretly upon returning from such meetings. Secretly because hers was one of those grievances which can’t be expressed without seeming paranoid; those pains which only those who have experienced same could know. 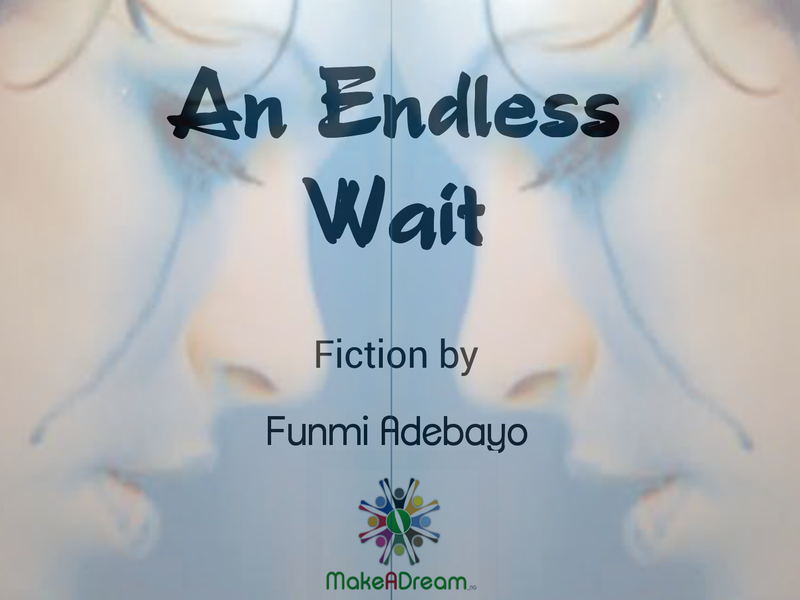 “But why must we have to wait and keep praying so long and hard?” She had wondered aloud on one of those occasions. “The proof of desire is pursuit.” Ted had replied. Therefore, hard as it was, Angela never quitted but kept hanging on in prayers with high hopes and expectations. Through her deep sorrows, she never stopped rejoicing. She cried her eyes sore, but she also never stopped laughing. Through her weariness, heaviness and discouragement, she never for once stopped hoping and praying. Through torture and torment, she never quitted church and never even considered not serving as an option. And that is the spirit which receives from God, the spirit of the over comer which God rewards. Therefore, she received her miracle, having never quited one day till the very end! In all, she would remain eternally grateful for such an enlightened Spiritual Father like Reverend Tunde, who had stood by them in every capacity through it all! She smiled as she recalled that day when the Reverend had invited Teddy and her to his home for a dinner about six months earlier. She had never considered any medical procedure or intervention prior to that time: Teddy and her had been certified OK by specialists home and abroad, so the only available option in her frame of reference was to keep waiting on the Lord. However, Ted later confessed that he had been thinking seriously along that line, but didn’t know how to tell her because she was growing rather anxious and sensitive. “… Some finance institutions these days do offer Maternal Health Support (MHS) packages which every average working-class couple can exploit; for example, there is this Apex Bank’s ‘W’ Initiative which supports fertility treatment. Why don’t we liaise with our doctors and bankers for our best options, to forestall just waiting doing nothing that is. After all, there’s no harm in trying…” The Reverend had suggested. And thus started the journey for her miracle- from a frantic search on google.com.ng through many actually rigorous appointments and engagements. Finally, they were able to secure their most convenient and affordable option, which eventually yielded results; and through the help of ever-faithful Jehovah, their misery was history within few months. Angela could not stop blessing God for those wonderful days. She wouldn’t have been strong enough to walk that path alone for the rigors involved if it hadn’t come from a spiritual father whose opinion she trusted: and Reverend Tunde was steadfast all the way. And there she was today, awaiting Ann and Pamela (wishing earnestly they turn out to be girls). Please click here to buy your copy at N300 only from okadabooks and here to buy the PDF version from Payhip.